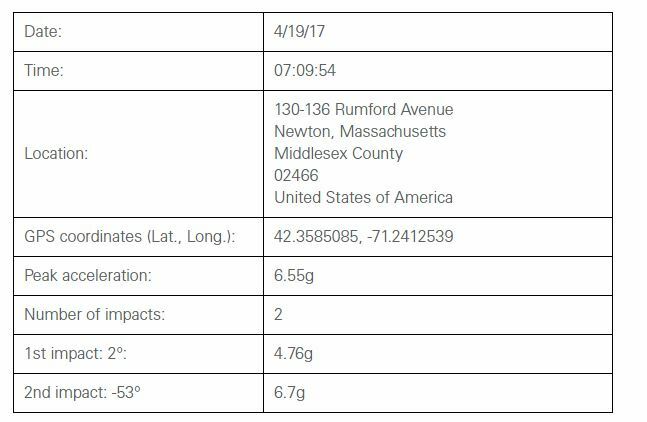 The crash dossier generated by Octo Telematics’ devices could help settle many shop, customer and insurer disputes over how bad collision damage “looks” by providing evidence of how severe the impact truly was. 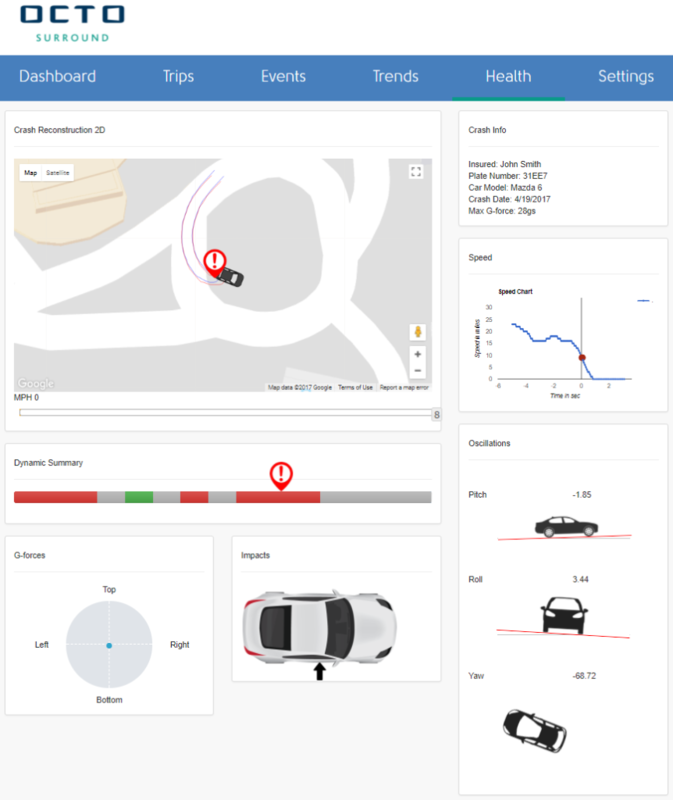 Octo Telematics North America CEO Nino Tarantino said Monday numerous U.S. carriers are testing his company’s collision notification and evaluation service for claims — in existence for years in Europe — and some might formally institute it soon. He also said Octo ought to also within the first quarter of 2018 be able to predict whether a collision-damaged part would need to be repaired or replaced and the cost to do so. 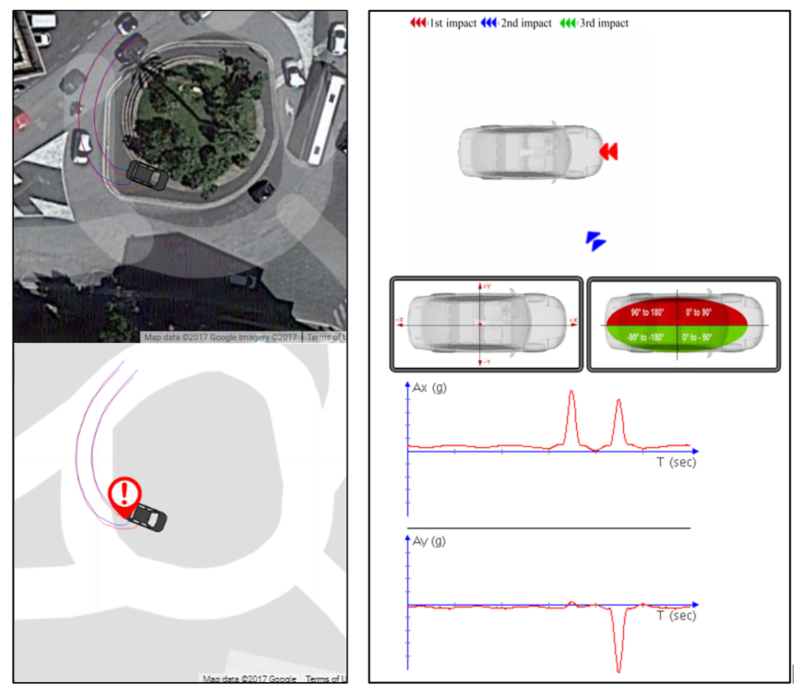 Octo’s Glimpse Plus smart tag and even the Surround OBD-II plugin can’t read the Accident Data Recorder “black box” used by crash reconstruction expert witnesses in court. But either piece of technology can combine data from a six-axis accelerometer, GPS and other inputs to estimate the details of the incident, such as how hard the car was hit and from what direction. It also provides GPS data of where the car was a minute before the crash, during the crash, and 30 seconds after the crash. The benefit for insurers is “huge,” Tarantino said. “Today, they’re blind,” he said. Octo’s OBD-II plugin can read diagnostic trouble codes and use this both for the insurer’s claim file but also to help suggest to the customer that a particular vehicle isn’t driveable. “We can provide all this information,” Tarantino said. 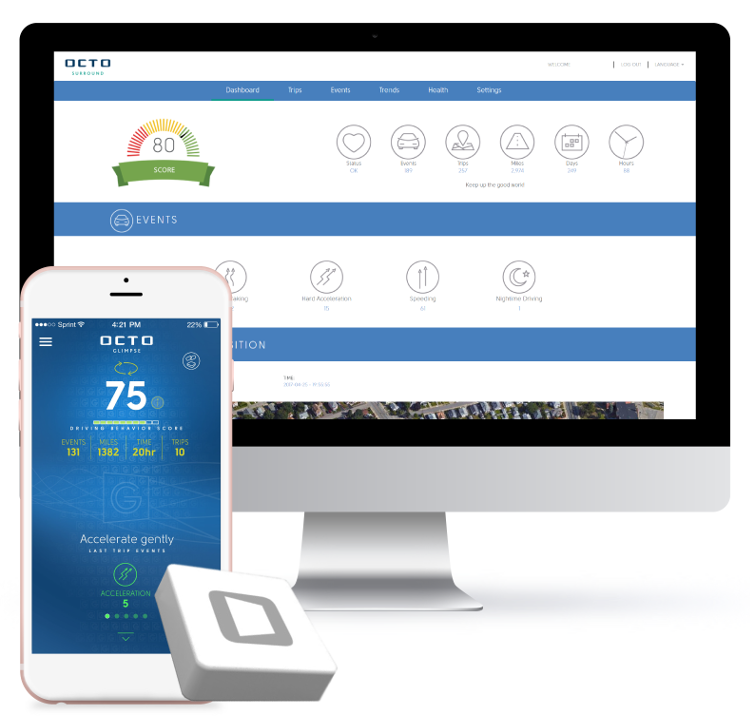 Octo’s technology also scans the car during everyday driving and sends the information to a customer, “diagnosing and demystifying the mysterious check engine light,” according to the company. Shops and insurers should take two lessons here. First, the customer and insurer will know if repairs were incomplete — the insurer’s own technology will start revealing codes to both parties. Second, Octo’s output ought to confirm to an insurer that the vehicle needs to be scanned and explain some of the issues within — alleviating some other battles. However, from a professional repairer’s perspective, Octo’s report might not necessarily be a substitute for pre- or post-repair diagnostic checks with an OEM scan tool, particularly on newer vehicles. Such diagnostics data won’t be available if the insurer/customer opts instead for the Glimpse Plus “smart tag,” as the small square device doesn’t doesn’t plug into the OBD-II port. In that case, “we don’t know anything about the vehicle,” Tarantino said. Octo doesn’t automatically generate a copy of the crash report for the customer, nor would it for a body shop. “Our customer is the insurance company,” Tarantino said. Given the value in the crash dossier, it would therefore behoove shops to request the data from either the insurer or customer.